Do you like Piece of Princess Cake? Share it with your friends. 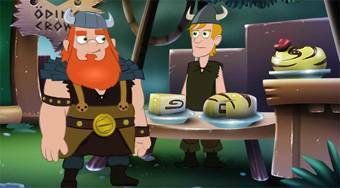 Piece of Princess Cake - help the Viking named Sandro to get a piece of rock, thanks to which he will be able to buy a piece of cake.